Do your Netflix movies pause halfway through? Or your Pandora streams don’t always flow? Whether you run a small business out of your home or want to make your streaming home movies run at the highest resolution and consistency, our team is here to help. 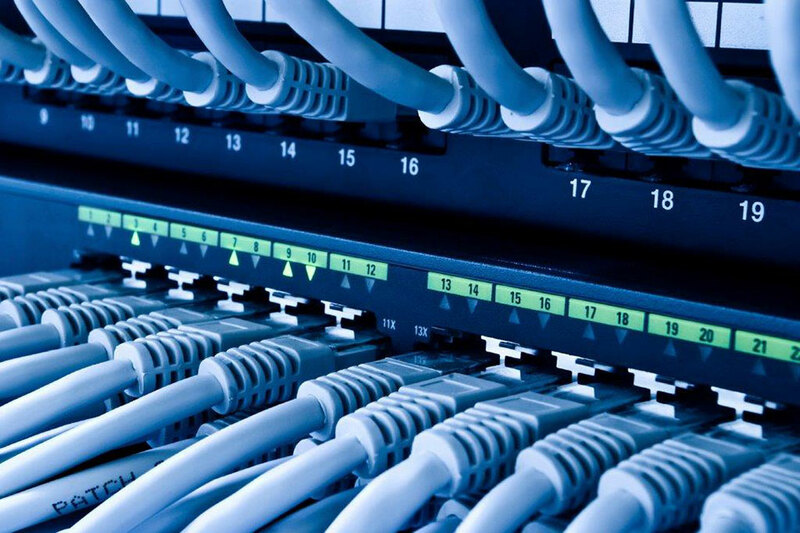 Our network systems are designed to make your life easy, hassle-free, reliable and with consistent high-speed response. With a reliable setup from DLS, getting in touch with your friends, colleagues, business associates and inner movie critic, is a breeze. When you hire us to install your network and wireless system, we’ll take the time to make sure that every detail is properly addressed. Did you know that the best wireless systems have a ‘wired’ backbone? They do! Trust us to get the best information and results.